Welcome to Year 1 2017-2018! MATHS - This week we are learning about multiplication. 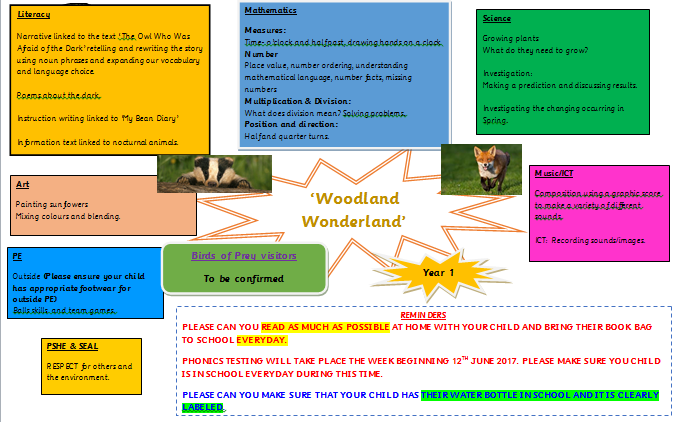 We will be using a variety of resources to help us check our work. Handy Homework Hints - Can you count in 2's, 5's and 10's? 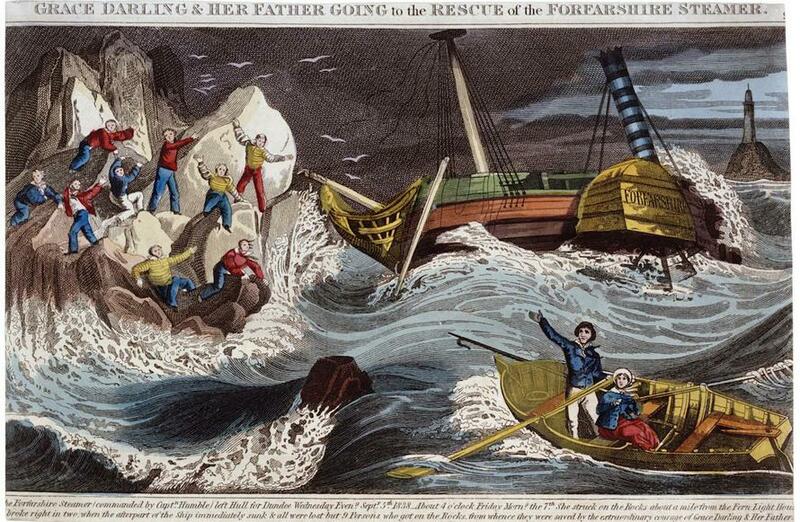 ENGLISH & HISTORY - This week we are learning all about Grace Darling. We have been learning about what happened on that fateful night and learning about how brave she was. We are also writng facts about her and what happened that night. 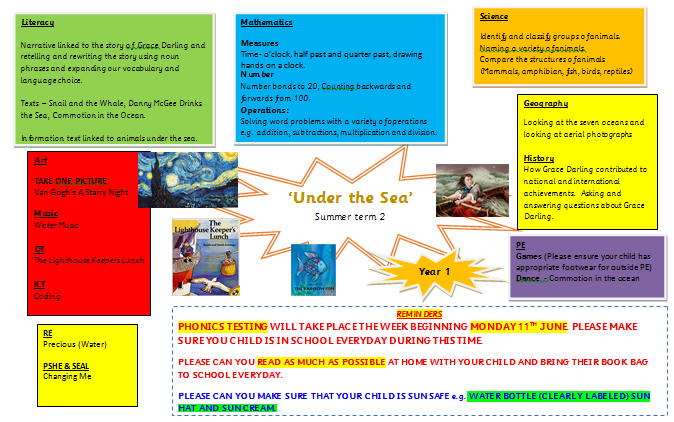 Handy Homework Hints - Can you find anything out about lighthouses? 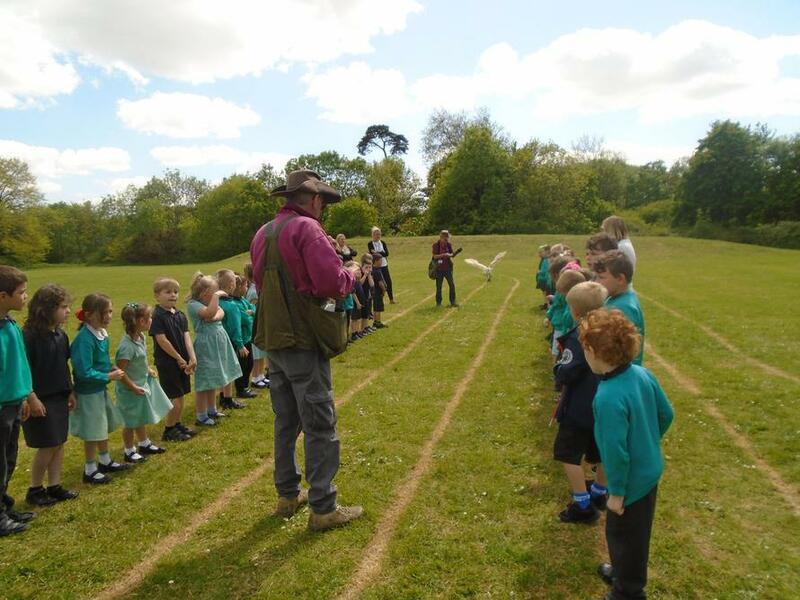 What fun we've had so far this half term! Look at what we have been learning about. We have been looking closely at all of the different animals that live under the sea. 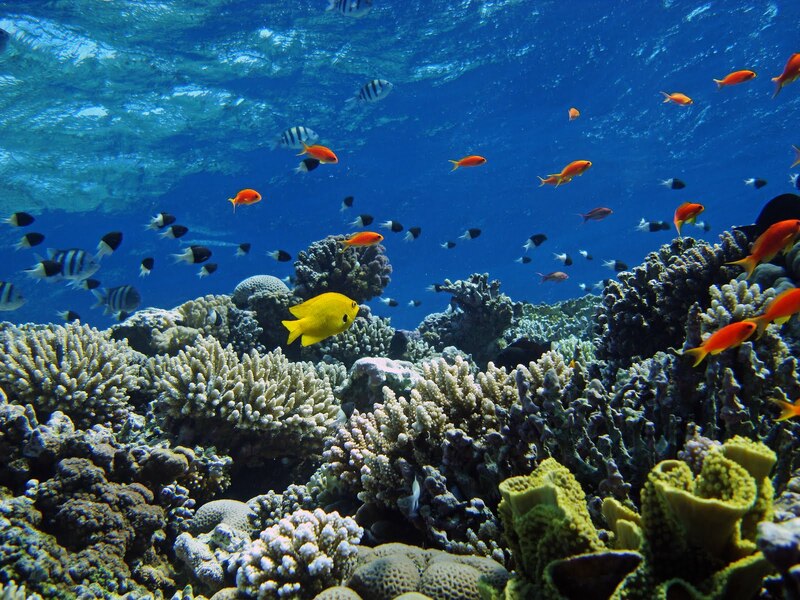 We have sorted them into the main species: fish, mammals, reptiles and invertebrates. We learnt lots of facts all about them and have written our own non-fiction books about animals under the sea. 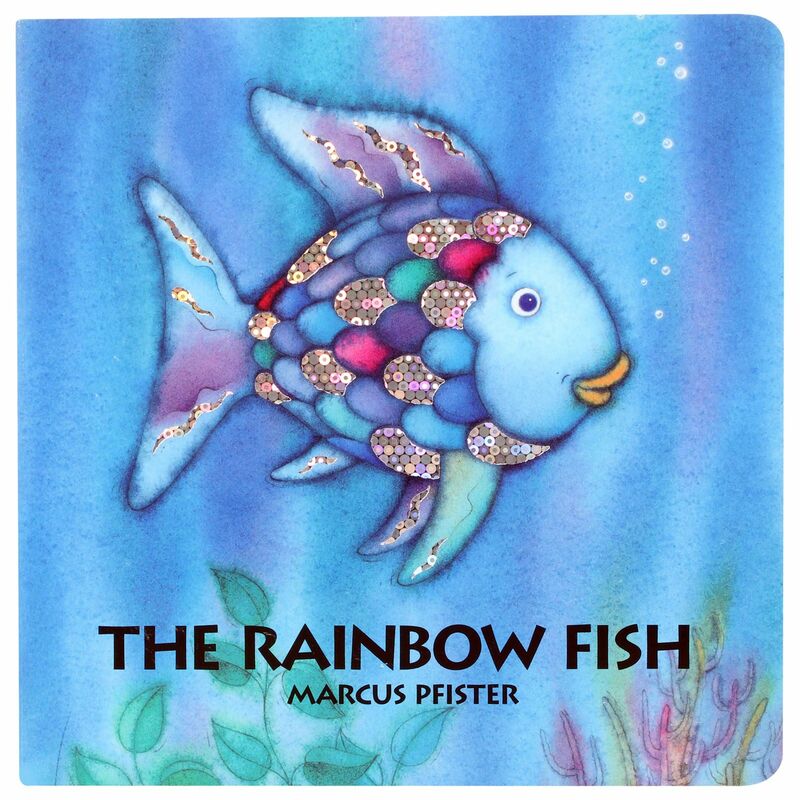 We have also retold the story of The Rainbow Fish by Marcus Pfister. The children tried to use all of the Year 1 common exception words spelt correctly in the story. They also tried to use noun phrases, correct punctuation and time conjunctions. Well done for some super spelling, Year 1! 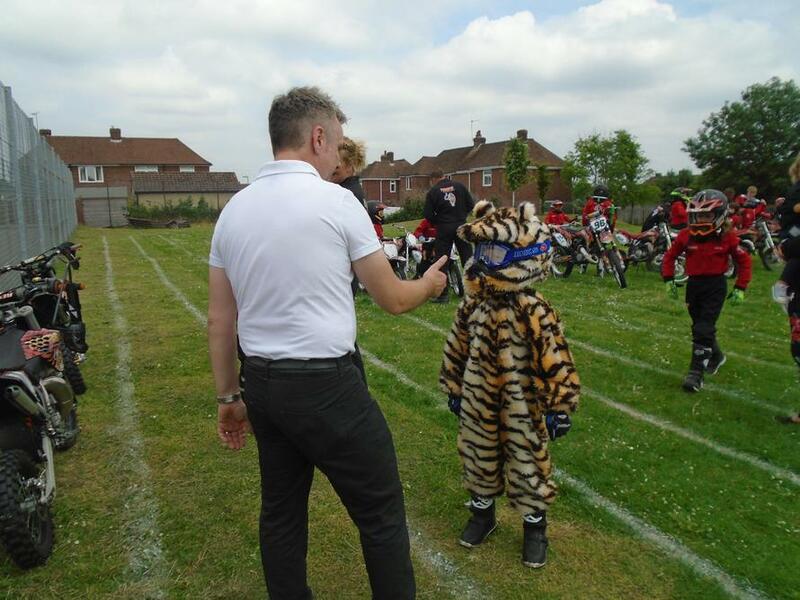 We were very lucky to see our very own Jake riding his motorbike, dressed as a tiger, on the school field. 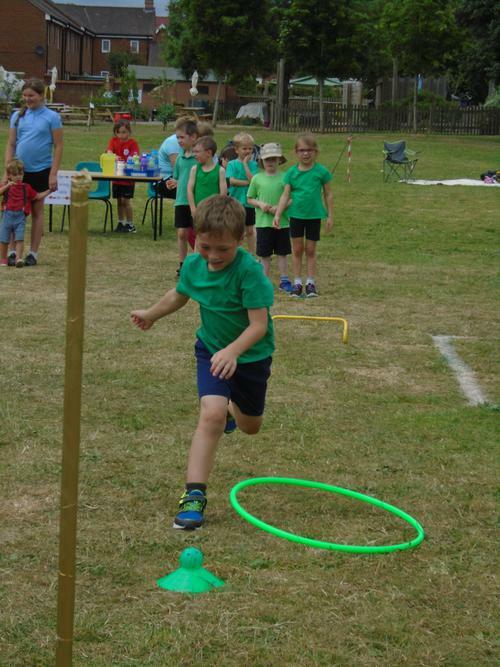 We were treated to an awesome display by Jake and his friends who even jumped over Mr James! Here are some pictures of Jake and his friends. Go tigers! 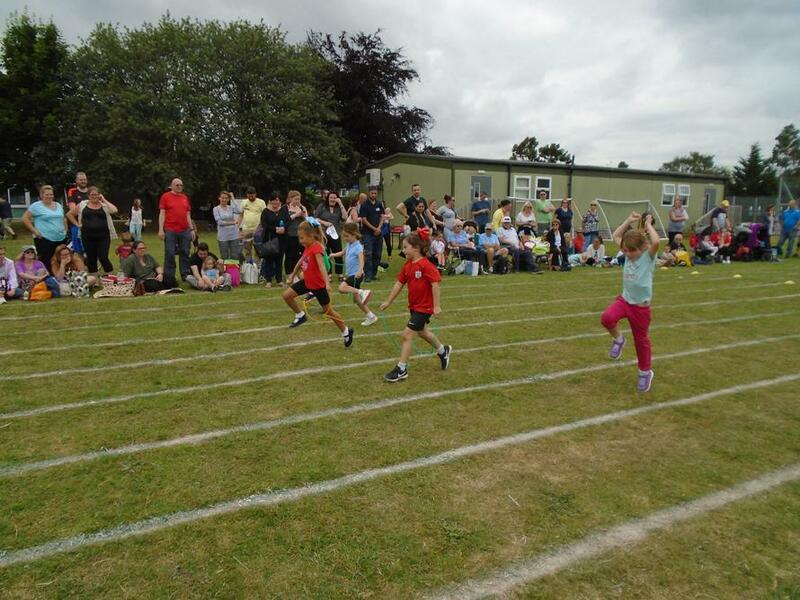 We all gave our best for the 2018 Nightingale Sports Day. 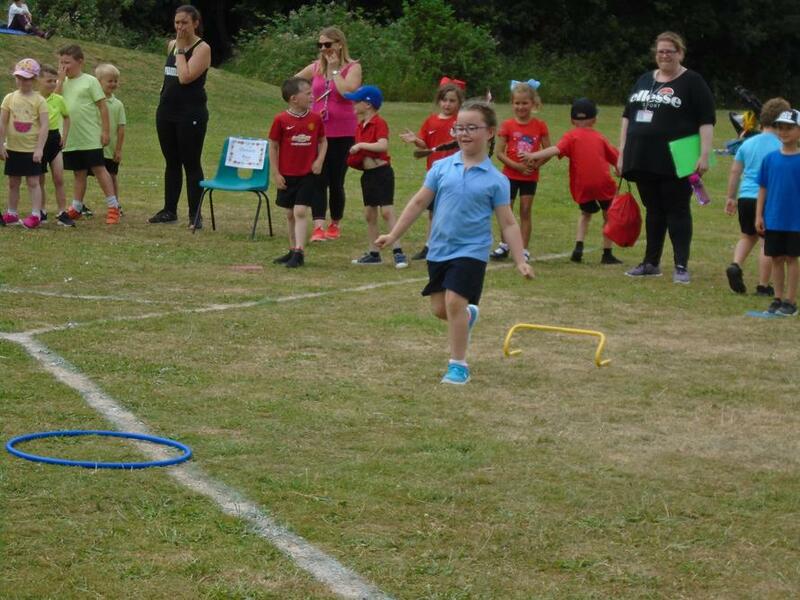 We had four activities to take part in including an obstacle course, javelin throw, bean bag toss and mystery box shuttle run. 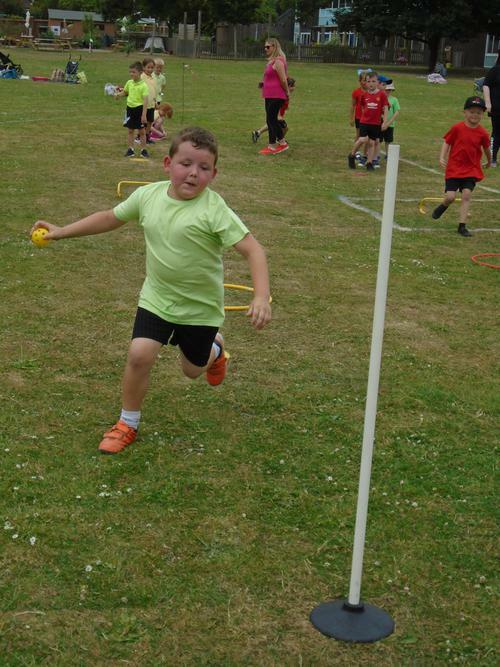 Then we took part in four races which were skipping race, egg and spoon, sprint and sack race. It was lots of fun! 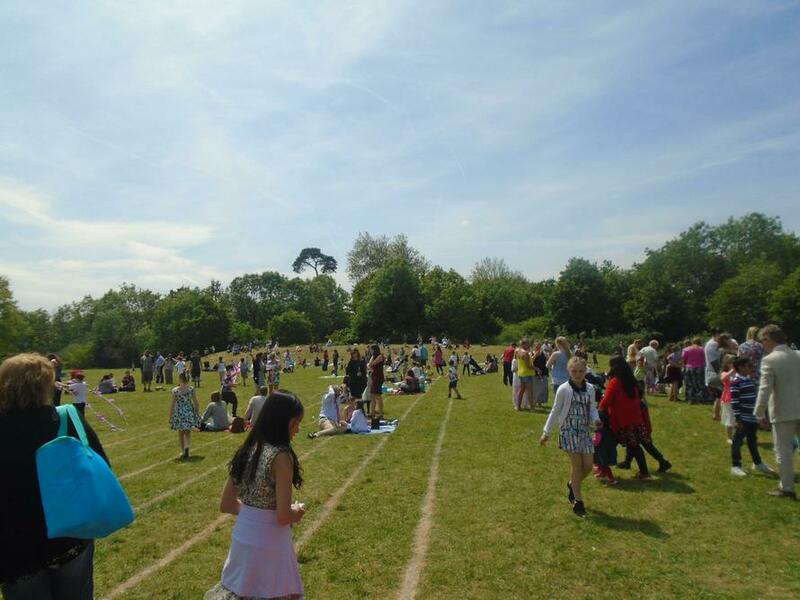 Clean Air Day was celebrated by the whole school on Friday 22nd June. 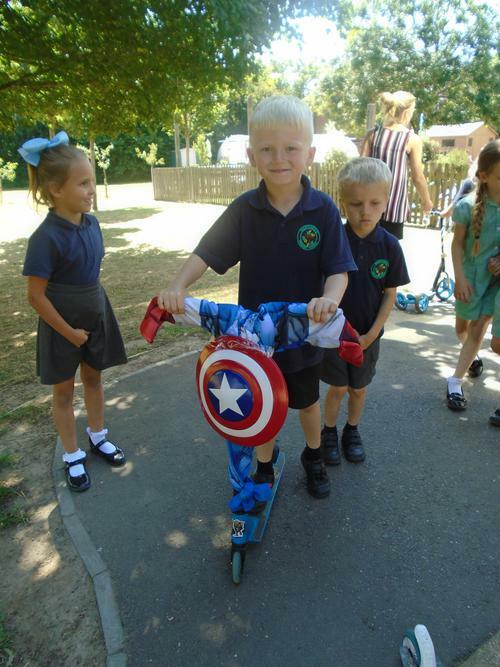 'Bling your scooter to school' was a great success. 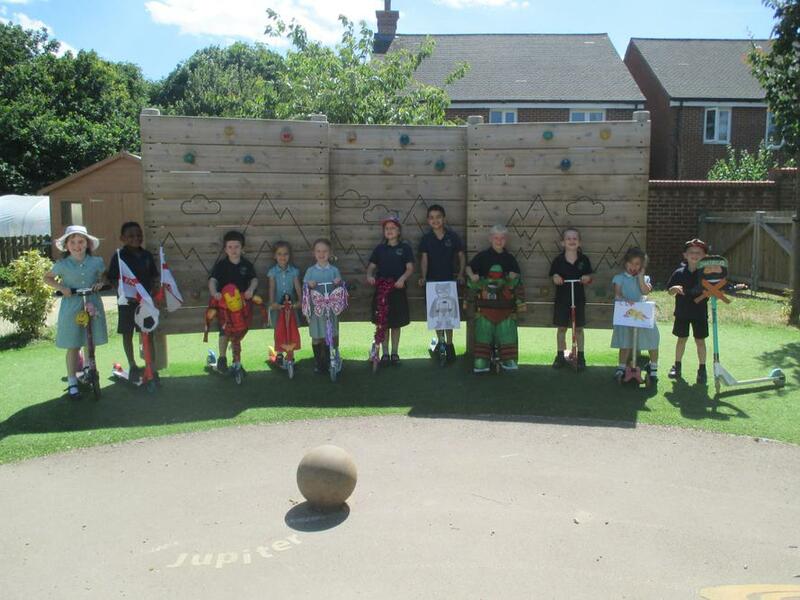 Children decorated their scooters and bikes and had a parade in the playground to show off their fantastic designs. We also spent some time with our favourite tree. 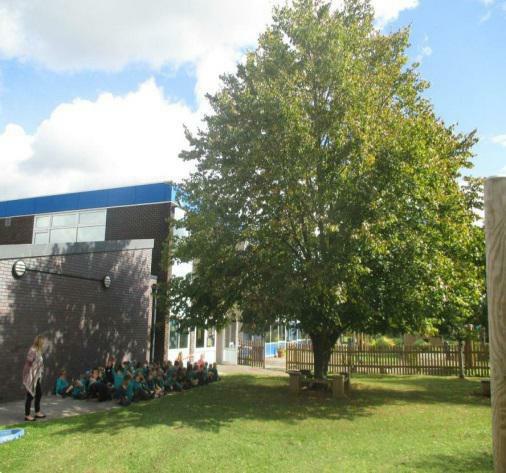 We have been watching the changes to our tree from September and we thought we'd thank our tree for keeping our air clean. 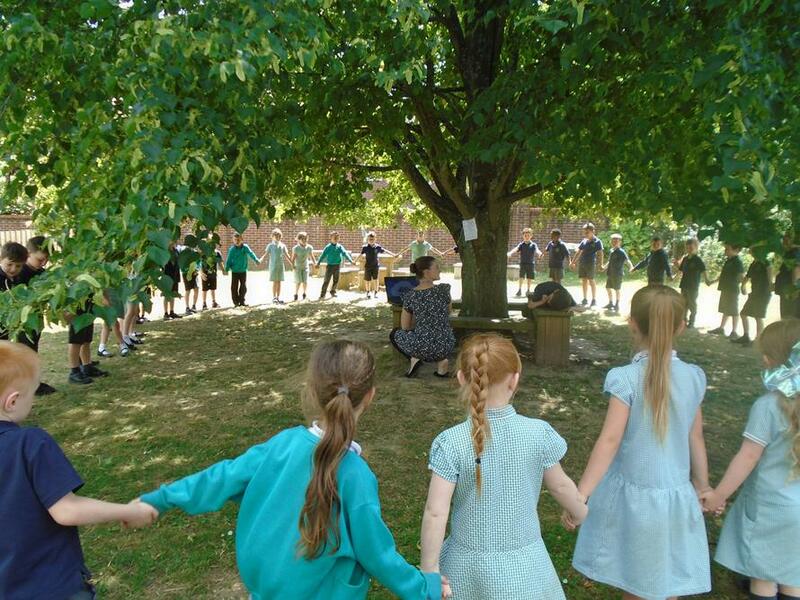 We sang the Clean Air Song to the tree, all holding hands around it. It was a magical thank you to our tree for keeping our air clean. Please can you ensure that your child brings a water bottle to school every day which is filled only with water. 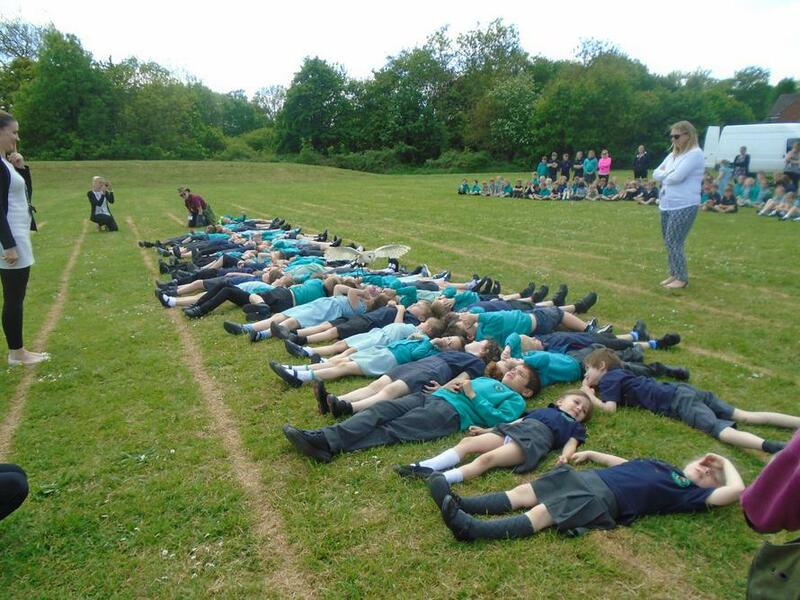 Please do not put the bottle in book bags as they could leak and each class has a plastic box which they children can place their bottle in first thing in the morning. Remember to bring in sun lotion and hats to protect your child from the sun's harmful rays. 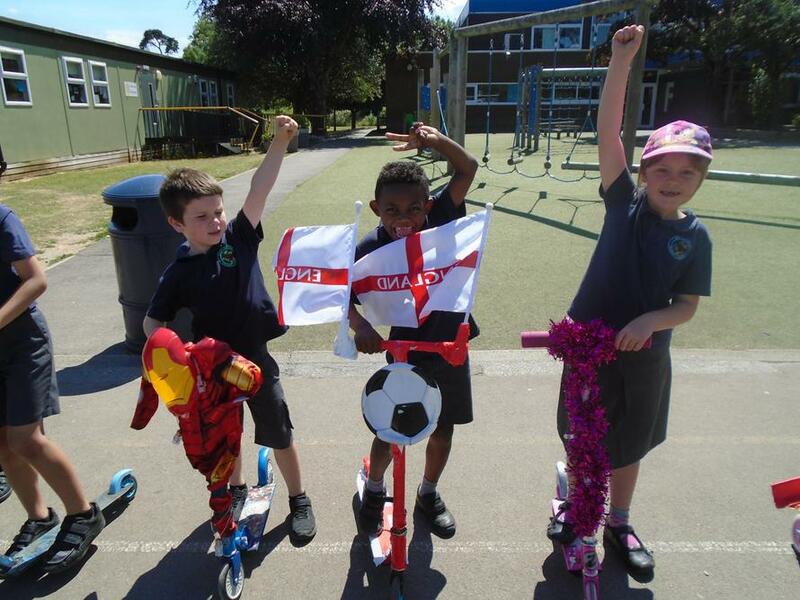 In Year 1 we look at what it means to be British. 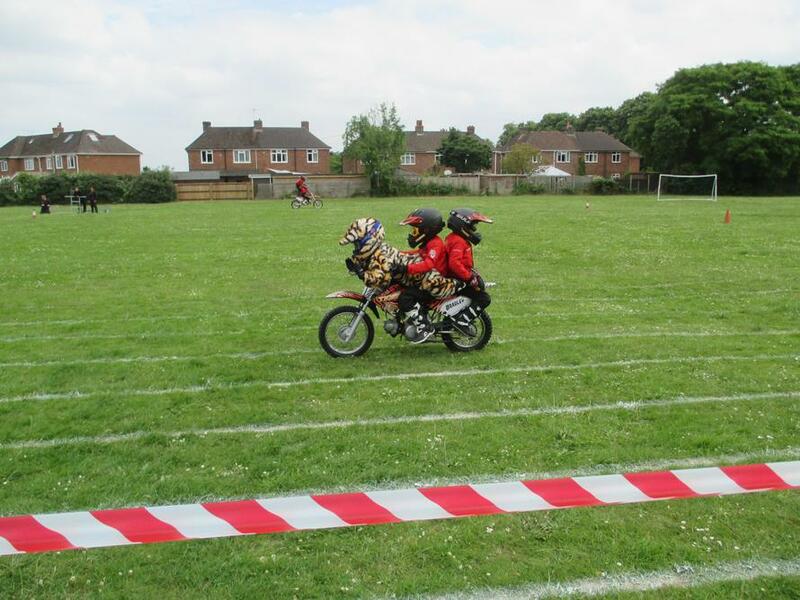 We have been using S.T.E.M activities (Science, Technology, Engineering and Maths) to work together as a team. We have made a seat for Humpty Dumpty so he doesn't fall off the wall, a house for the three pigs and a tall tower just using 3 pieces of paper! We also chose our Young Governor using a Polling Station to give our secret vote. We did this like our parents do when they vote. This is a very important job for Toby and Charlie who take our thoughts and ideas to meetings once a week. During assemblies we learn about different cultures and faiths in Great Britain, celebrating different festivals and looking into the lives of all who live here. 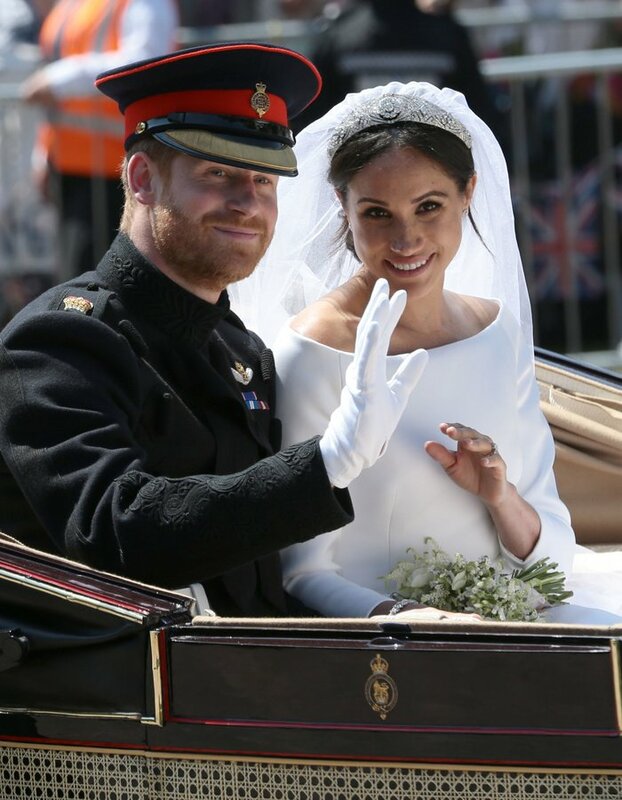 We had a super time celebrating Prince Harry's marriage to Meghan Markle. 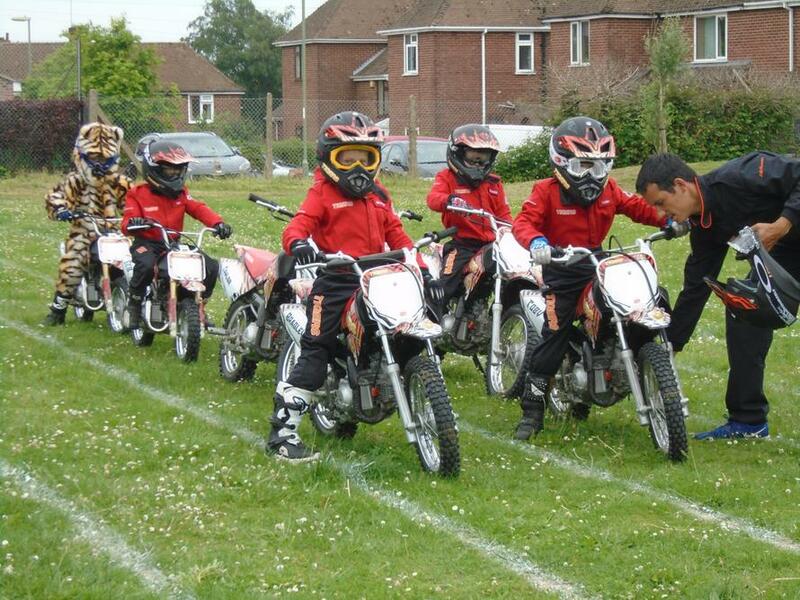 Look below for photos of our right Royal knees up! Watch this space for information about our next topic! 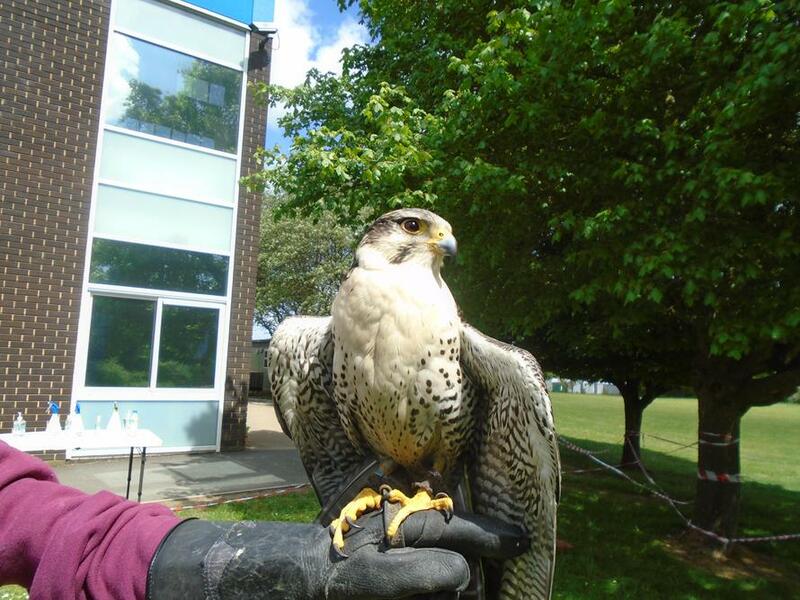 We had Falcon High to come into school to show us their birds of prey! 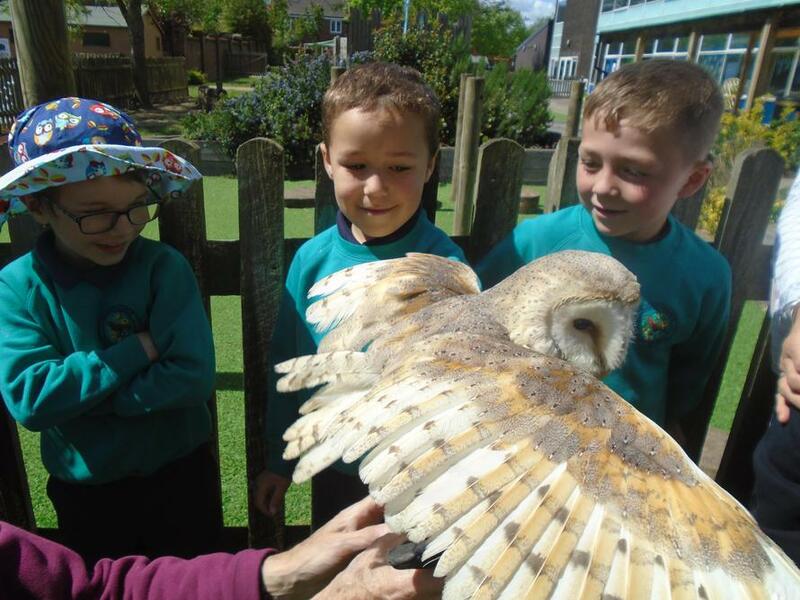 We met Charlie the barn owl and Frank the peregrine falcon. We laid down on the field and the owls flew over our heads and flew between us as we stood looking at each other. We had a really fun afternoon! 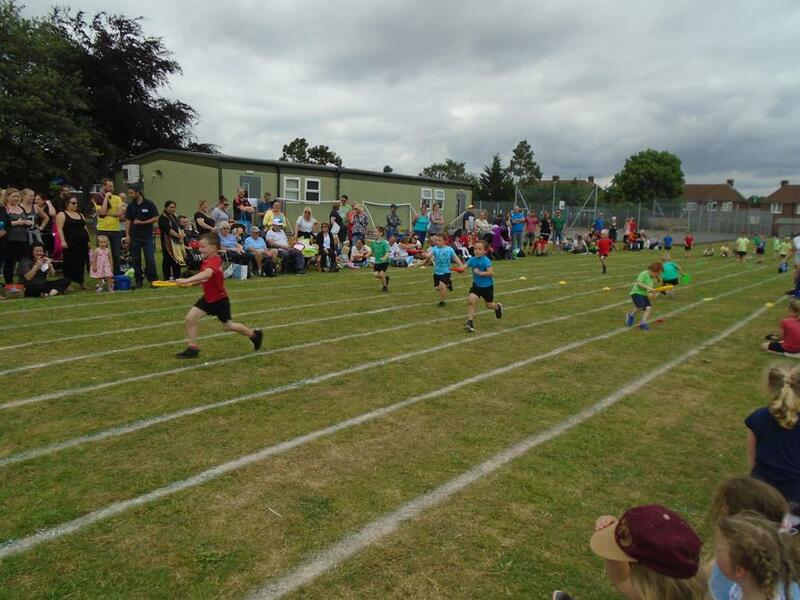 We very much enjoyed celebrating the Royal Wedding of Prince Harry and Meghan Markle on the 18th May. Our family came into school and had a picnic with us. Then we played some games. 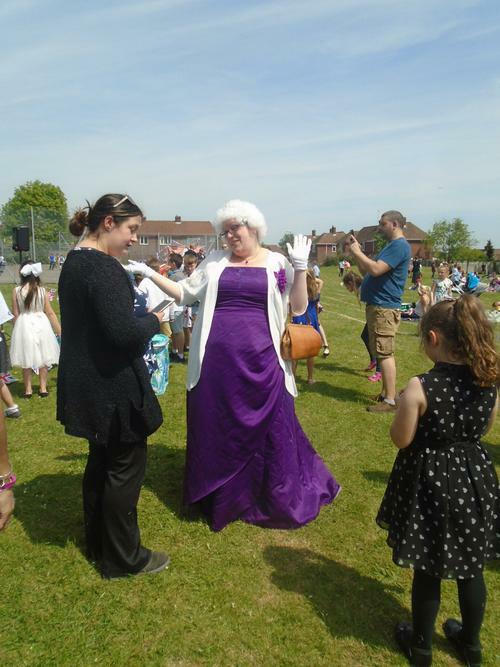 The Queen even came to visit! 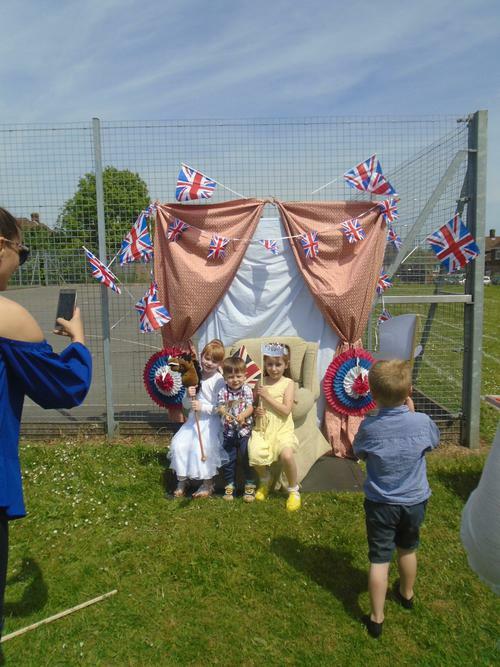 Here are some pictures of our Right Royal Knees Up! 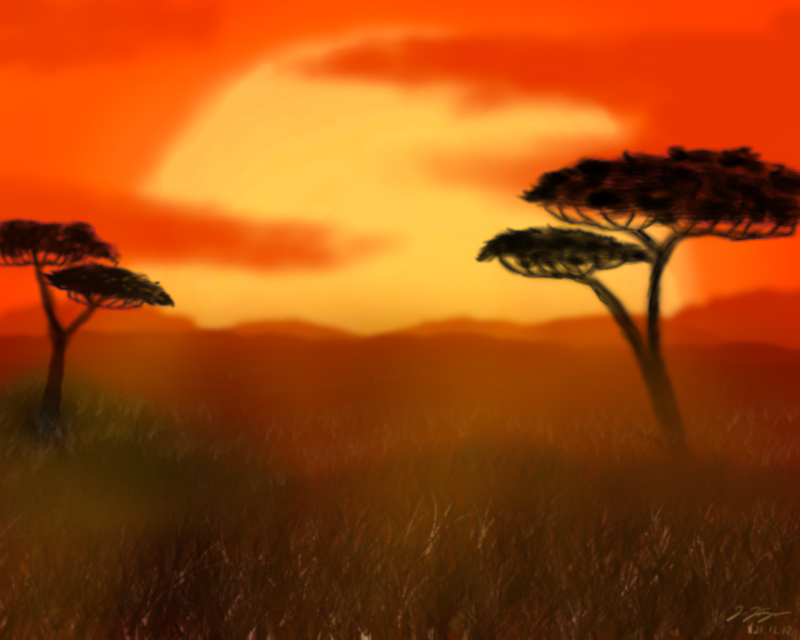 Our African topic was absolutely fantastic! It started off with a boom! Kwame came from African Activities to show the children how to play the Djembe drum, paint Adinkra patterns, learn African stories and dances. A fun day was had by all learning about Ghana and what it would be like to live there. In Science we learnt all about animals and humans and how they differ or are the same. 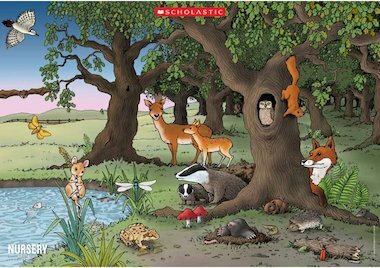 The children grouped the animals by whether they were a fish, reptile, amphibian, birds and mammals. We also sorted them by whether they were carnivores, omnivores or herbivores. When reading, we have been learning how to use a Guided Reading Journal to record our reading activities. We have learnt how to use a 'Tell me more' square to find information about a story we have read. During the half term we have learnt about partitioning numbers into tens and ones and adding a one digit number to a two digit number. We are continuing to learn how to reason and prove our answer is correct by checking it twice (like Father Christmas!). We had a lovely Early Bird Breakfast with our parents, with parents' information about phonics and sharing our fantastic work back in the classroom. 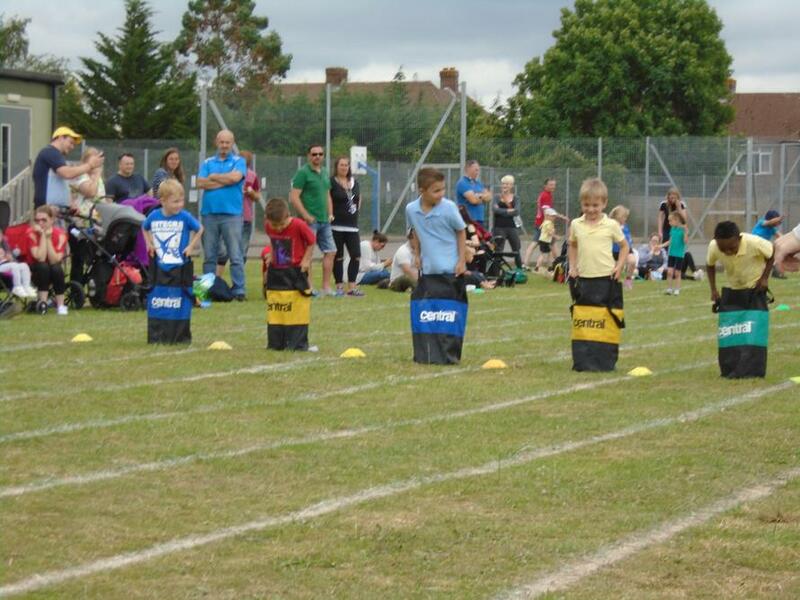 In the second half of our Spring term, we have had many more exciting learning opportunities to support your child. 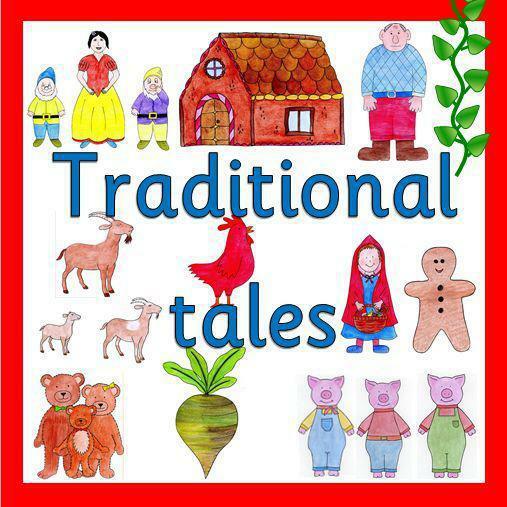 Our Topic was The Magic Land of Three where we were learning about traditional tales especially the stories with three animals. E.g. The Three Pigs, The Three Bears and The Three Billy Goats Gruff. We have made wanted posters for Goldilocks, rewrite and retell traditional stories and working on reading skills. 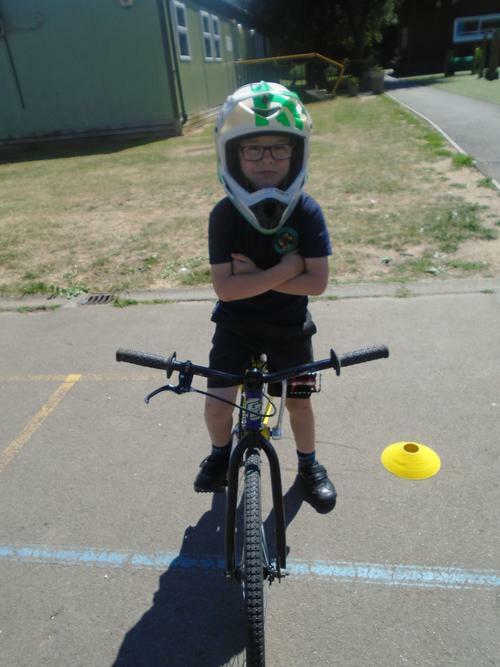 For Growth Mindset Day, we had a S.T.E.M. challenge about making a seat for Humpty Dumpty and learnt how to work together with different Mr Men characters. We have since then made some amazing houses to withstand the wolfs wrecking ball! In History, we learnt about inventors and inventions. It has been fun looking at different forms of transport and making bridges! 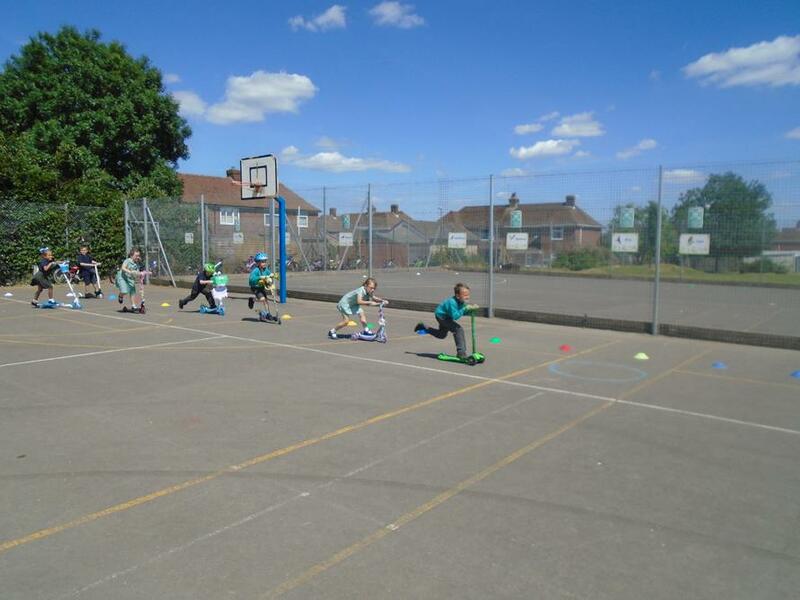 In PE we learnt how to send and receive a ball and followed steps to make a dance. In science we have been learning about different materials and their uses. We thought about which material would be best to keep our bear dry. We talk about waterproofing and talked about reasons for our choices. 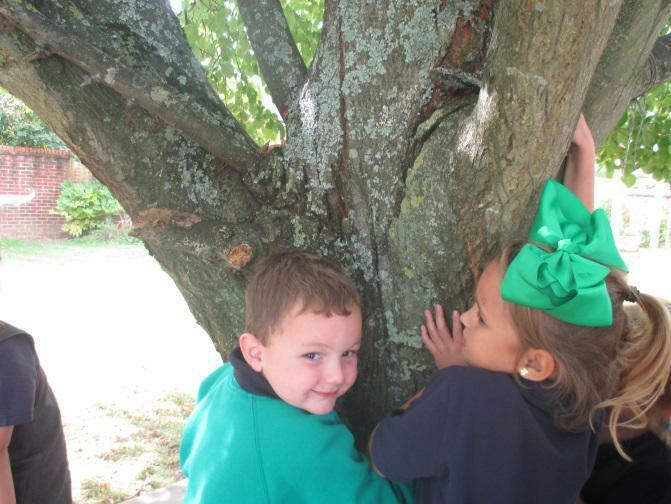 We have also been looking at the different seasons and how our favourite tree is changing. 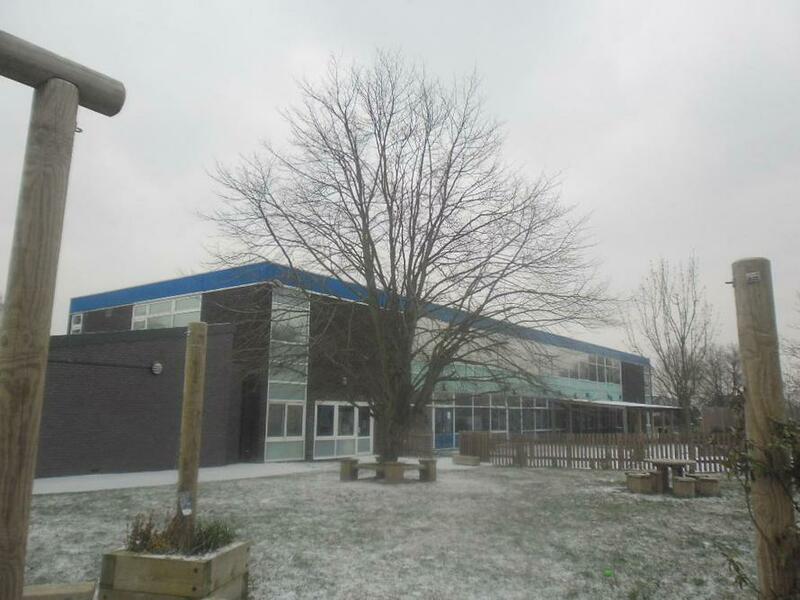 So far we have observed the tree change from green leaves, to brown, orange and yellow leaves, to no leaves at all! 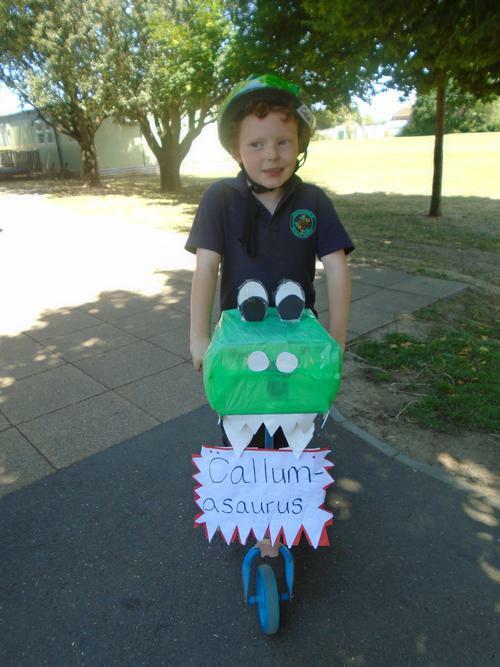 For Christmas we had a fantastic Christmas Play called ‘Christmas around the world’. The singing was brilliant this year with awesome dancing and clear narrators stealing the show. The costumes added that extra sparkle to our Christmas event so thank you to all of the parents that found or made amazing costumes. We really appreciate your support.